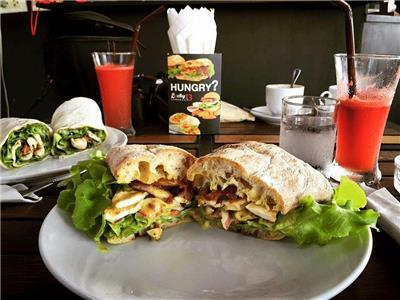 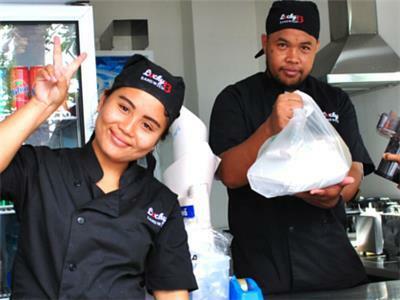 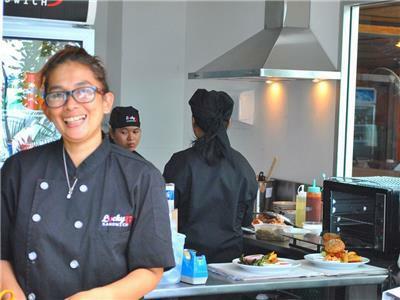 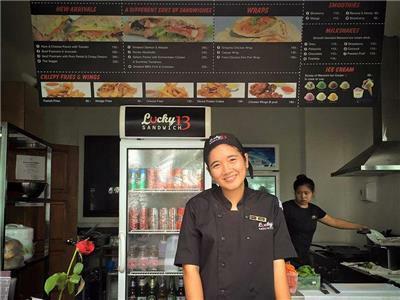 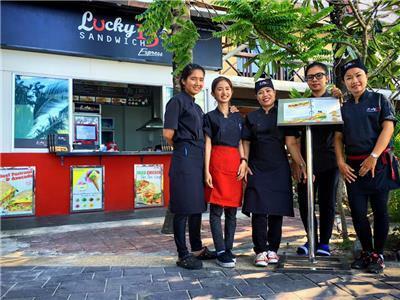 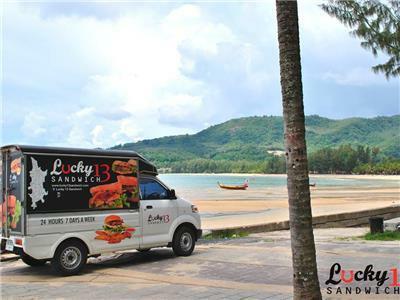 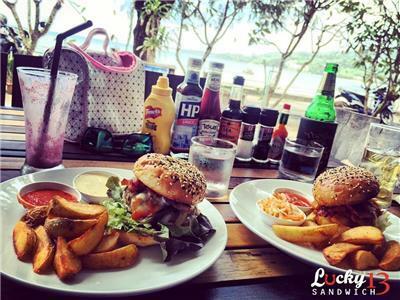 Tucked away towards the southern end of Kamala beach, Lucky 13 Sandwich serves breakfast, sandwiches, burgers and salads all made from fresh local ingredients. 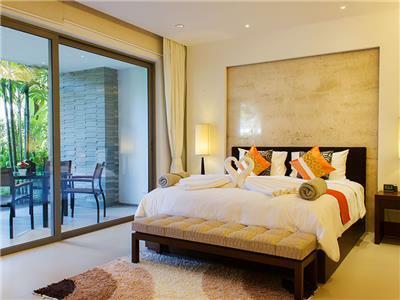 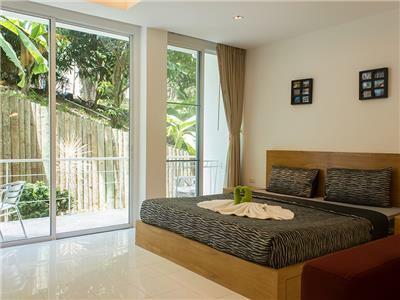 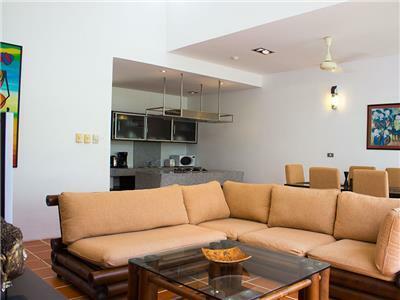 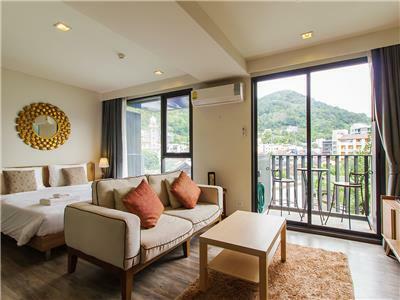 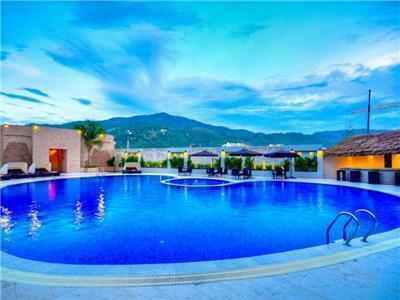 A fully furnished 1 bedroom apartment conveniently located in the heart of Patong Beach, just a short 5-minute walk from the famous Bangla Road nightlife and Jungceylon Shopping mall. 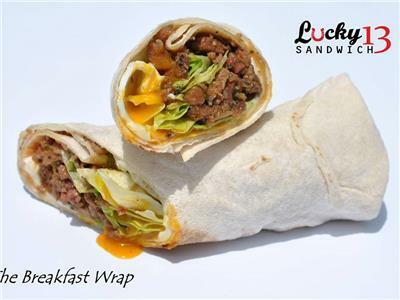 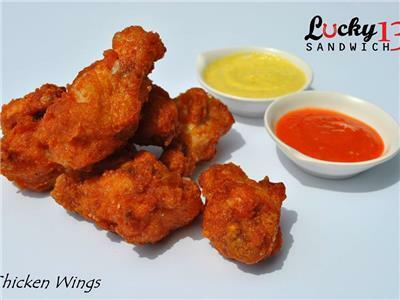 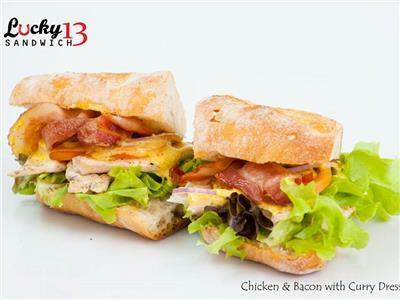 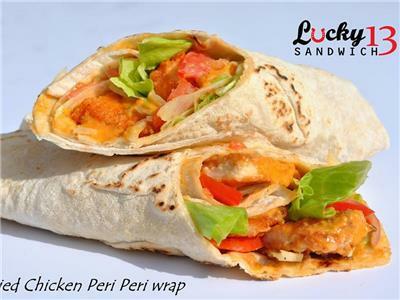 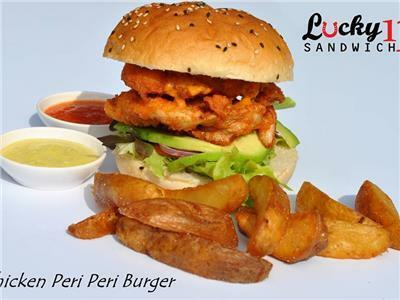 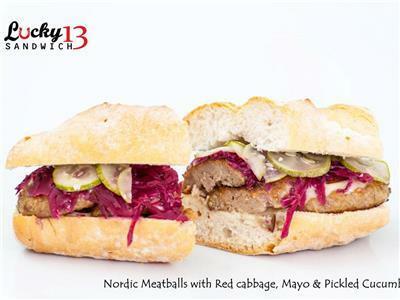 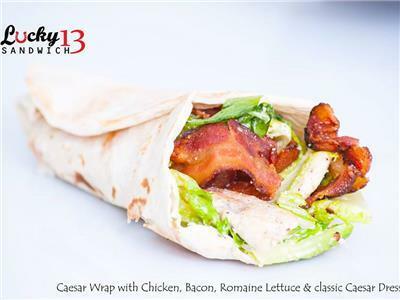 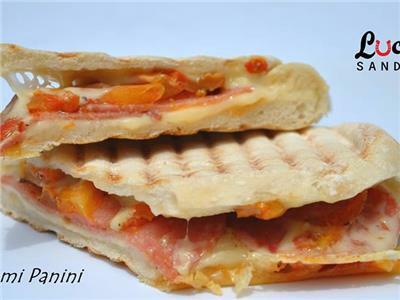 All of the food from Lucky 13 sandwich is made fresh daily and is cooked to order. 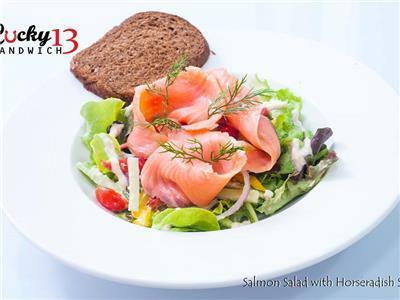 There are also 6 different types of bread to choose from; baguettes, ciabatta, focaccia, rye, whole wheat ciabatta and wraps. 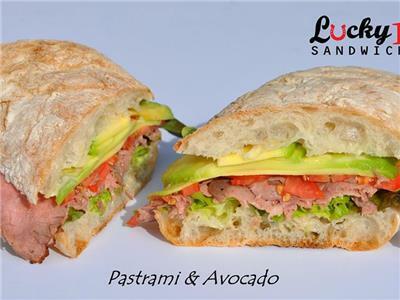 All freshly baked and delivered daily from their own bakery. 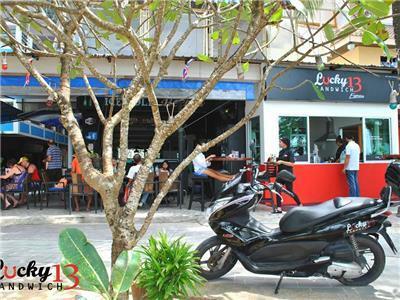 In our opinion Lucky 13 Kamala offers the best of both worlds in the sense that it’s a family friendly restaurant but also offers a bar area for those wanting to eat, drink, watch sport or play pool later into the evening. 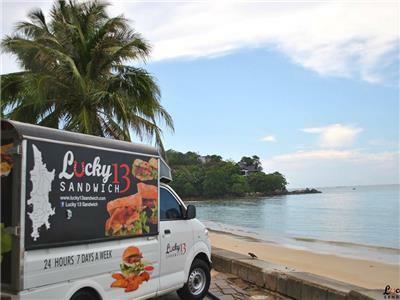 Insider Tip: Lucky 13 Kamala offer free delivery to your hotel room or home from 8am until midnight.